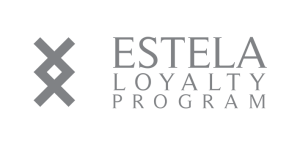 Estela Shipping is one of the most reputable shipping agents in the Mediterranean, dating back to 1850. With more than 165 years of experience to draw on, we have earned our reputation for reliability, quality, service and integrity; essential attributes in the commercial shipping industry. 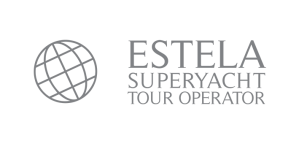 When larger private yachts began to arrive in Mallorca in the 1960s and needed our consignatory services, we launched our subsidiary, Estela Superyacht Agency. 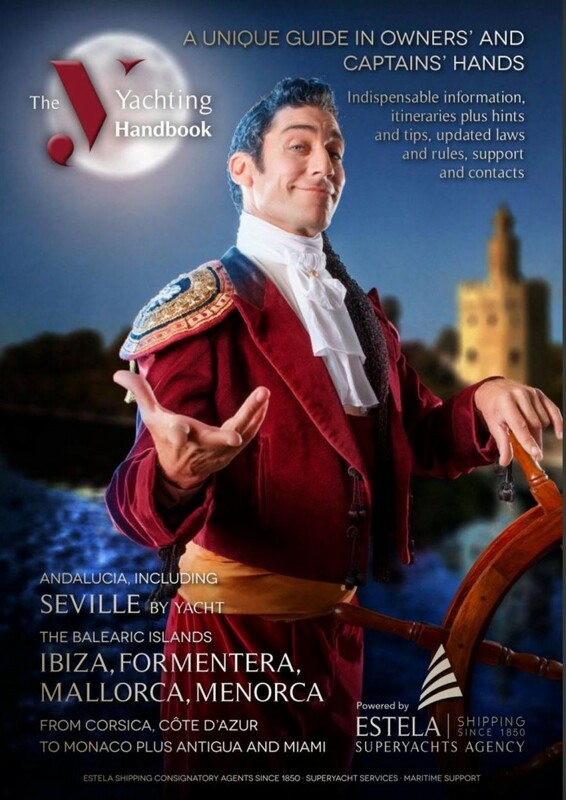 Now, with offices in major ports including Barcelona, Palma, Panama, Rio and Costa Rica, complemented with a worldwide partner network, we support commercial vessels and private superyachts wherever they happen to be.